Google is introducing native language translations to Google+, eliminating the need for the Google Translate for Google+ Chrome extension that it announced back in August 2011. Translations are “rolling out gradually”, starting with the desktop Web version of Google+, with mobile apps to follow in due course. The feature offers a one-click translation of all posts and comments that are not in a user’s native language, as a post from Google’s Ed Chi explains. 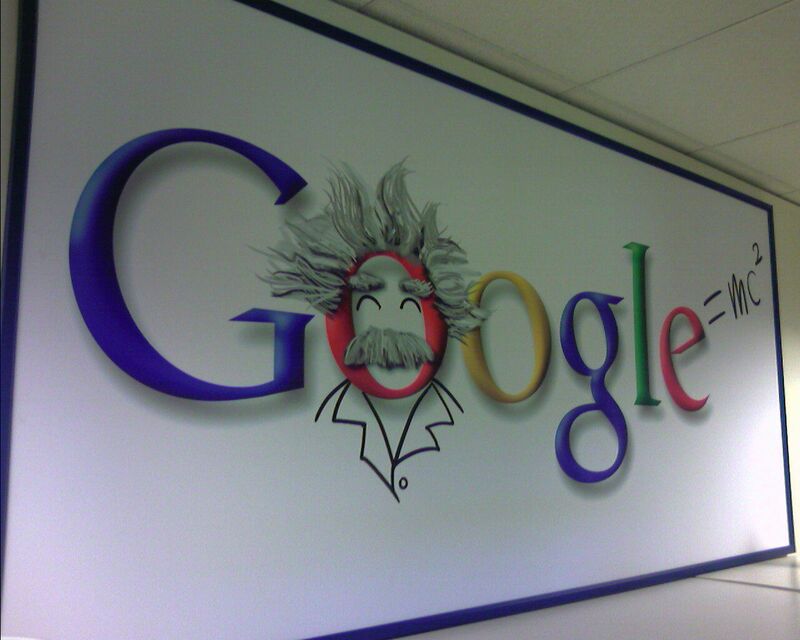 The move brings Google+ level with Facebook, which has sported Bing-powered translations since 2011, and Twitter, which began its own rollout of Bing translations at the end of June. 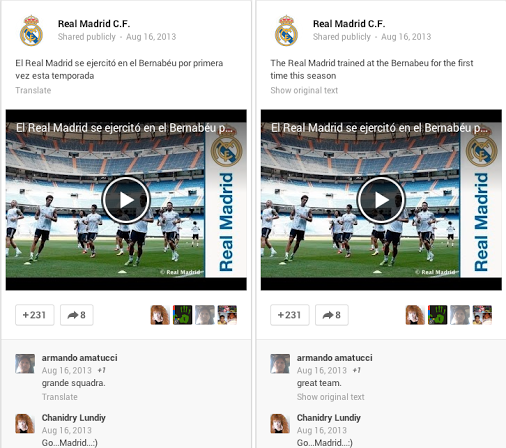 Unlike its competitors, Google+ translations are, unsurprisingly, powered by Google’s own Translate service. Google is stepping things up with its two-year-old Google+ service after it released an API for Pages last week, finally allowing developers to build third party services for business users.